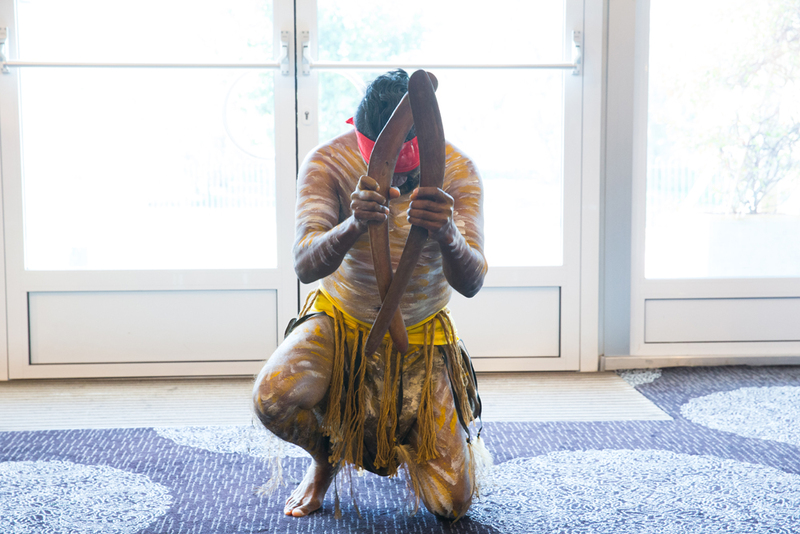 Brisbane South PHN recognises the important role we have in working with Aboriginal and Torres Strait Islander communities to close the gap and meet their aspirations for strong and healthy lives. 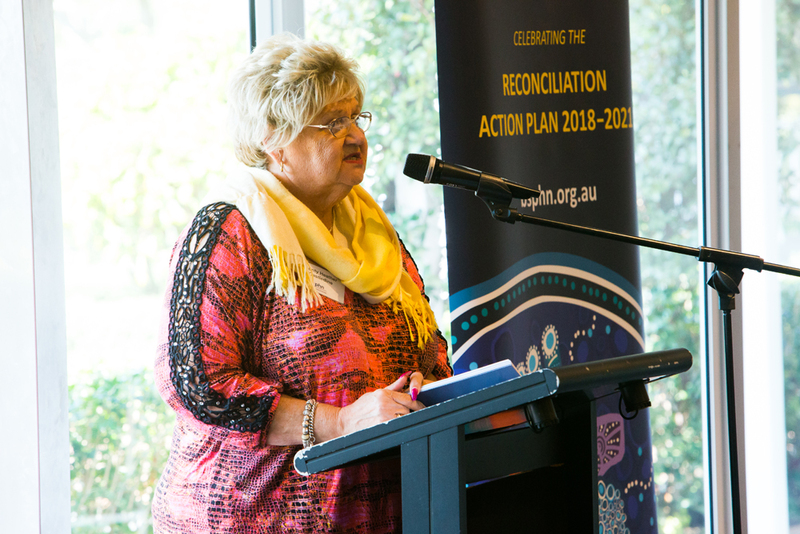 In August 2018 we launched our Stretch Reconciliation Action Plan, approved by Reconciliation Australia. Our RAP journey from Innovate to Stretch has been one of growth and development. Our original RAP was prepared when Brisbane South PHN had an internal Closing the Gap team. This team played a significant role in representing the interests of Aboriginal and Torres Strait Islander peoples within the organisation. 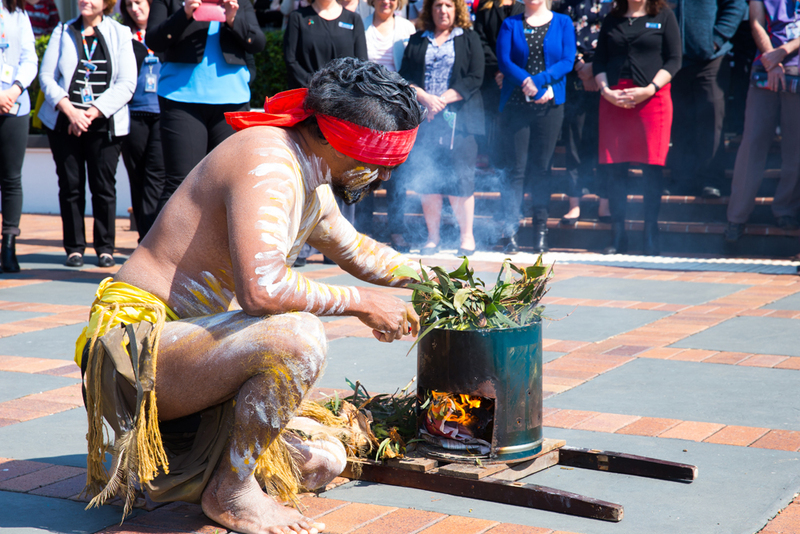 When this team was outsourced to the Institute of Urban Indigenous Health, we needed to rebuild and strengthen our role in improving Aboriginal and Torres Strait Islander health within our region. Our Innovate RAP was primarily focused internally to ensure we had a solid foundation on which to build. Through our RAP journey, we have learned the importance of involving all our staff in RAP actions. 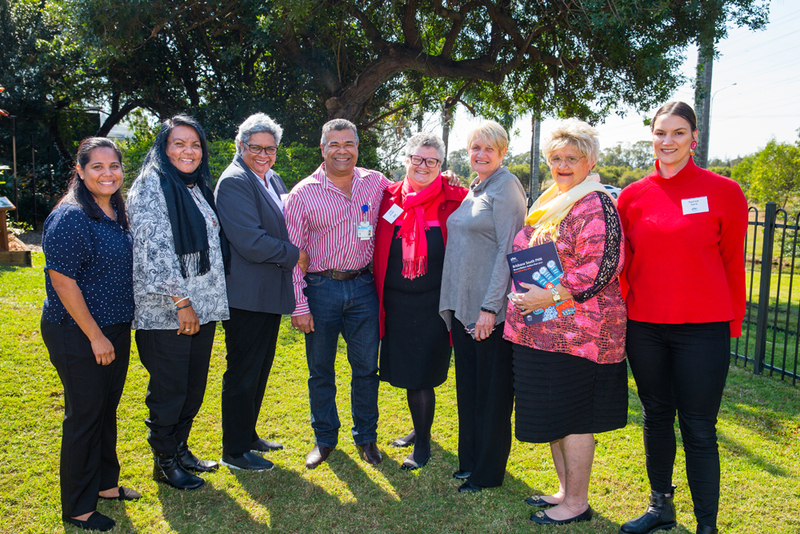 The RAP does not stand alone in one part of our organisation, but everyone has a role and accountability to improve the health outcomes for Aboriginal and Torres Strait Islander peoples in our community. We take our RAP commitments very seriously and have been using this program to improve our overall engagement and business practices. 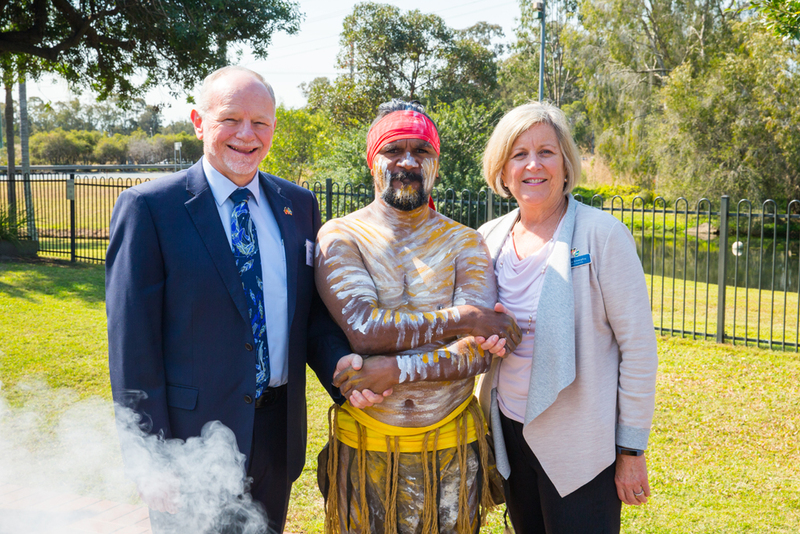 In particular, our staff are very involved in meeting our RAP outcomes and understand the important role our Aboriginal and Torres Strait Islander peoples play in our local region. The core of our health is our heart. It plays a vital role in keeping our bodies healthy and strong and functioning to the best of our ability. Despite the diversity of people, languages and appearances, our hearts – the very core of us all as human beings, is a common and powerful feature. At full strength it fuels the function of our human system working simultaneously to both receive and disperse blood to our bodies. 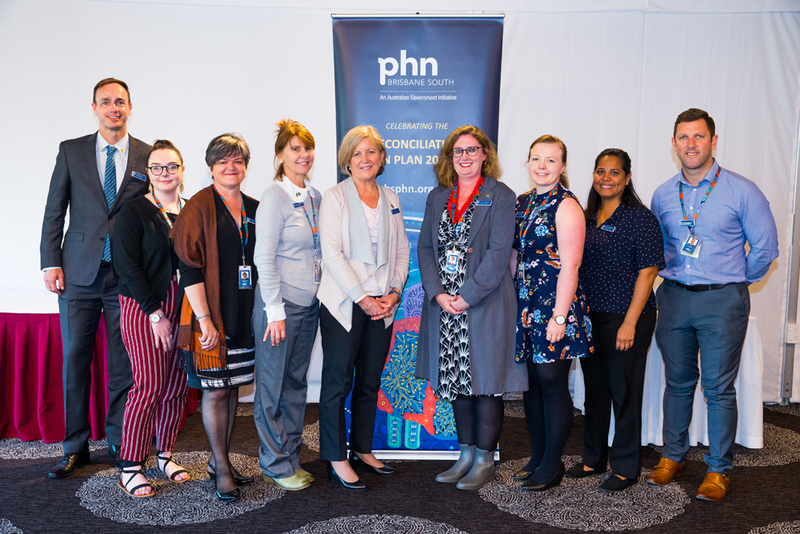 These similarities are at the core of Brisbane South PHN and the vital role we are playing in reshaping the health system by listening and learning from the people in the region. Our hearts are a common ground where we are fuelling our united passion to improve the health outcomes for all Australians. 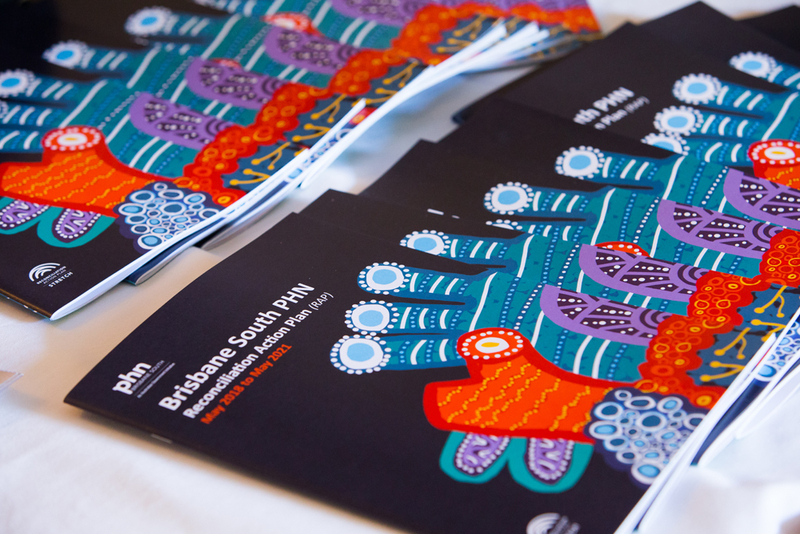 Click here to read the Brisbane South PHN Stretch Reconciliation Action Plan.